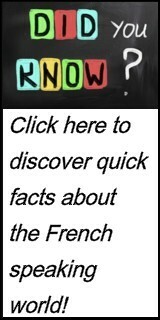 Connect with BLF-USA through any or all of the following ways! 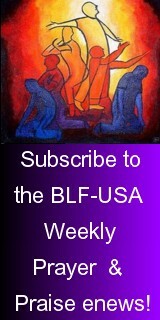 Subscribe to the BLF-USA Prayer and Praise! Like our page BLF-USA on Facebook!